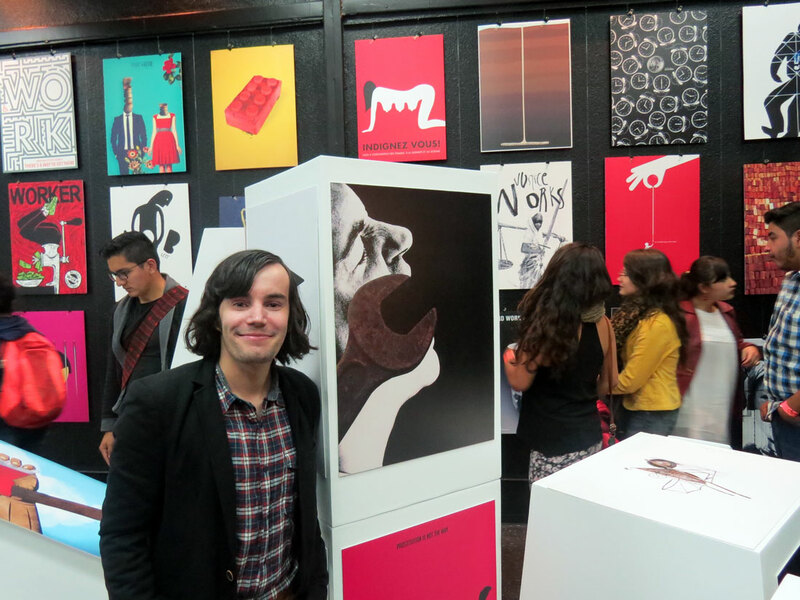 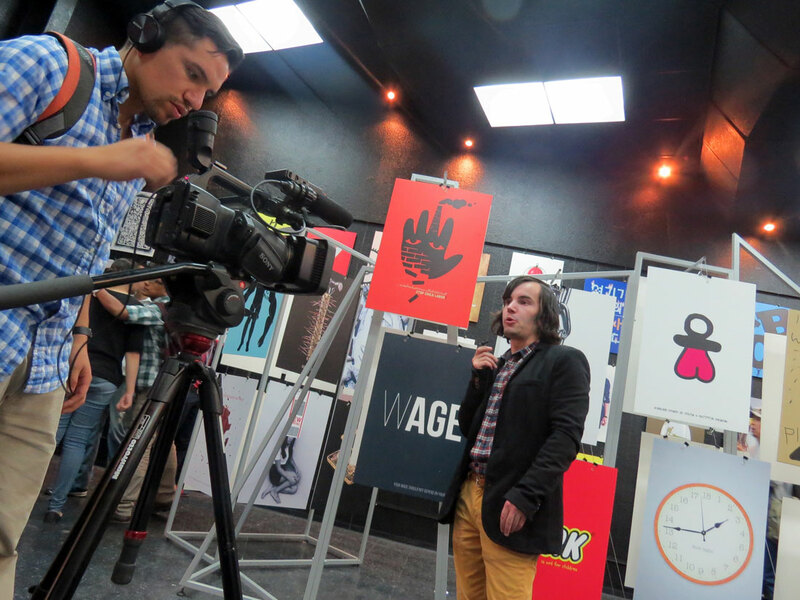 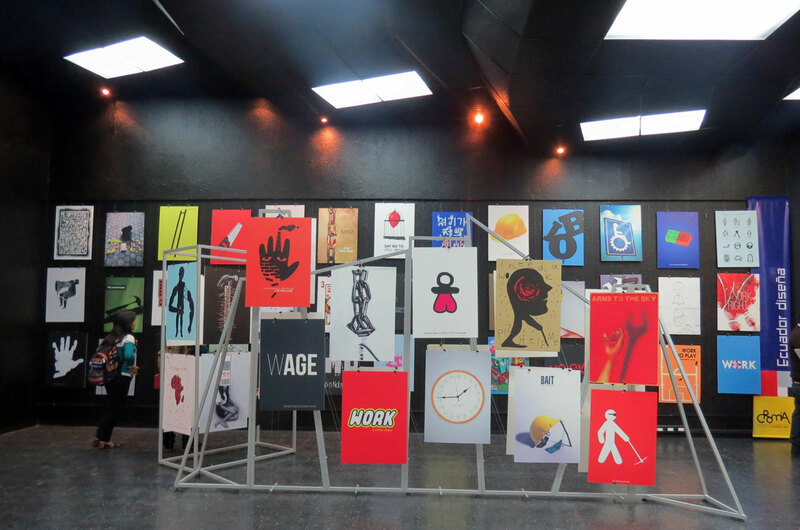 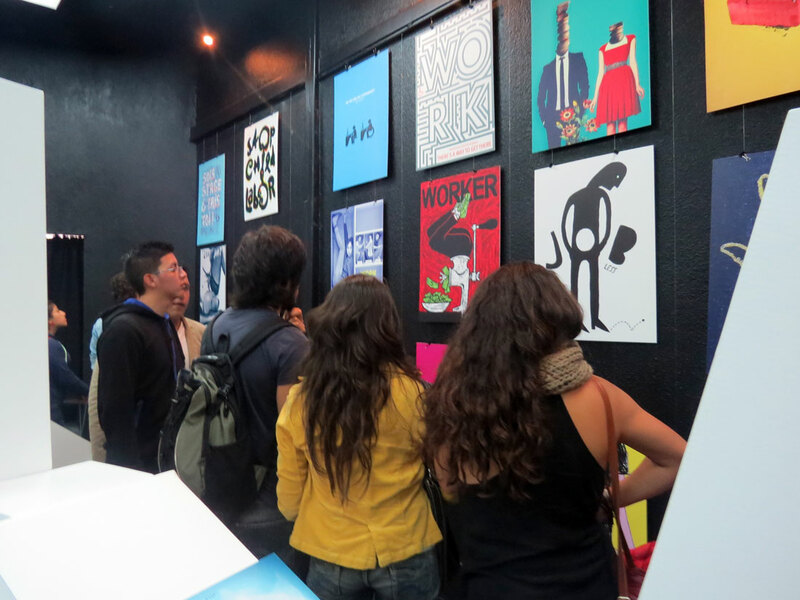 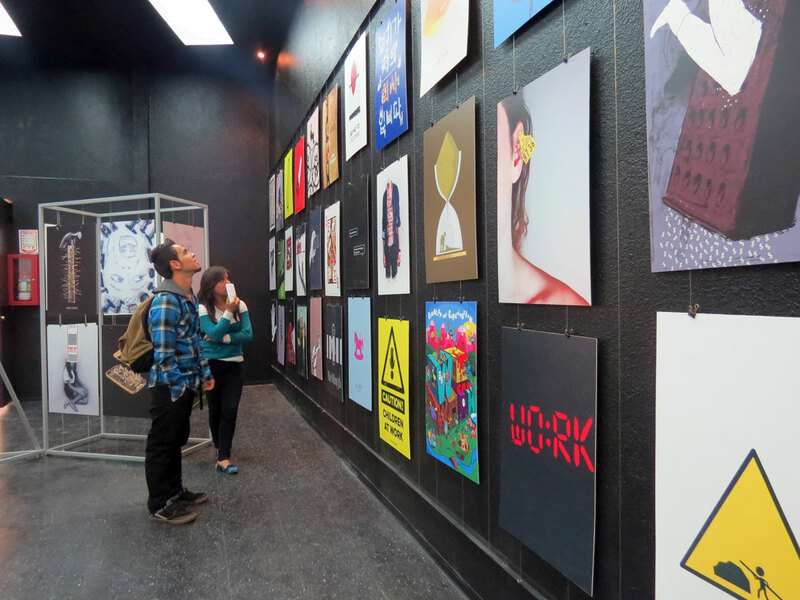 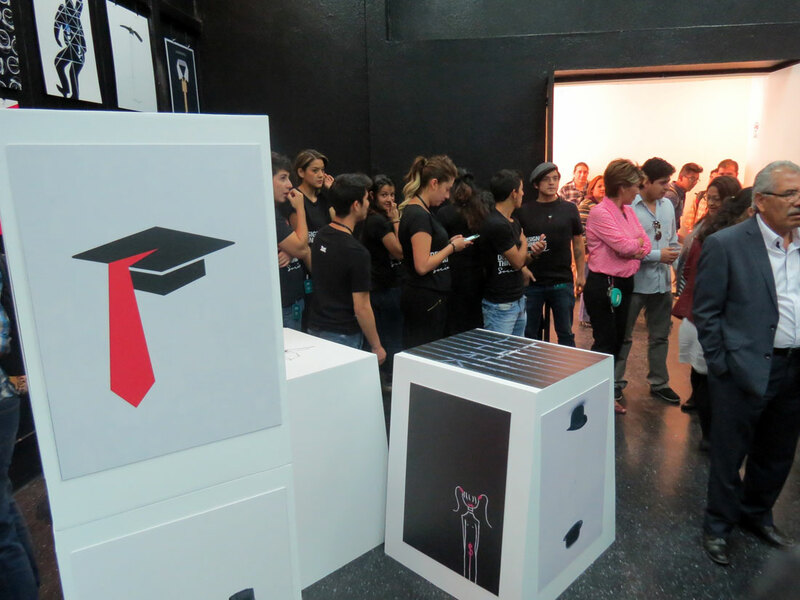 Last week it was an honour to have the exhibition Poster for Tomorrow – Work Right in La Metro in Quito, Ecuador. 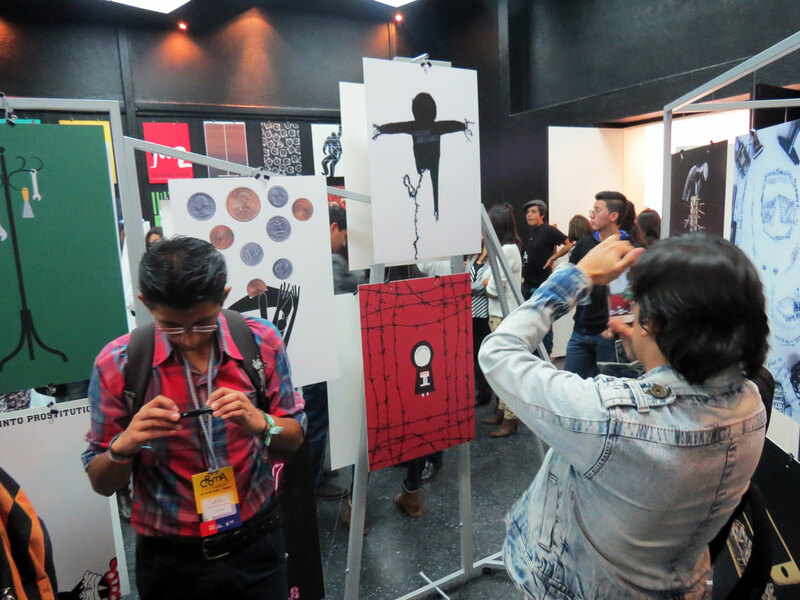 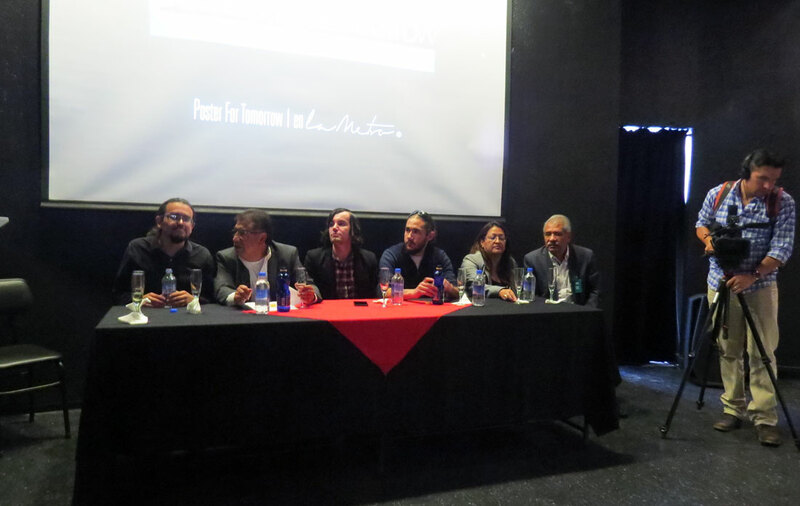 A huge thanks to Lucho, Carla and the rest of the team at the Ministerio Cultura Ecuador for helping us organise such a wonderful opening and exhibition. 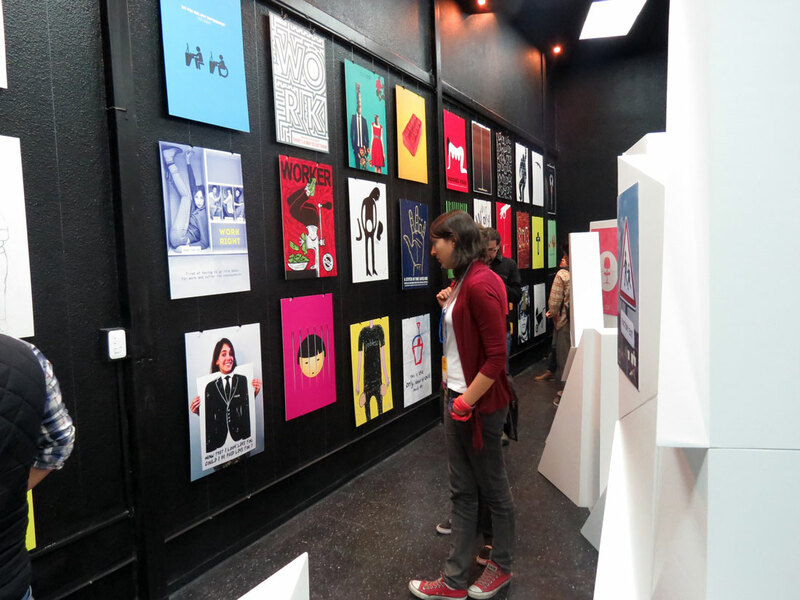 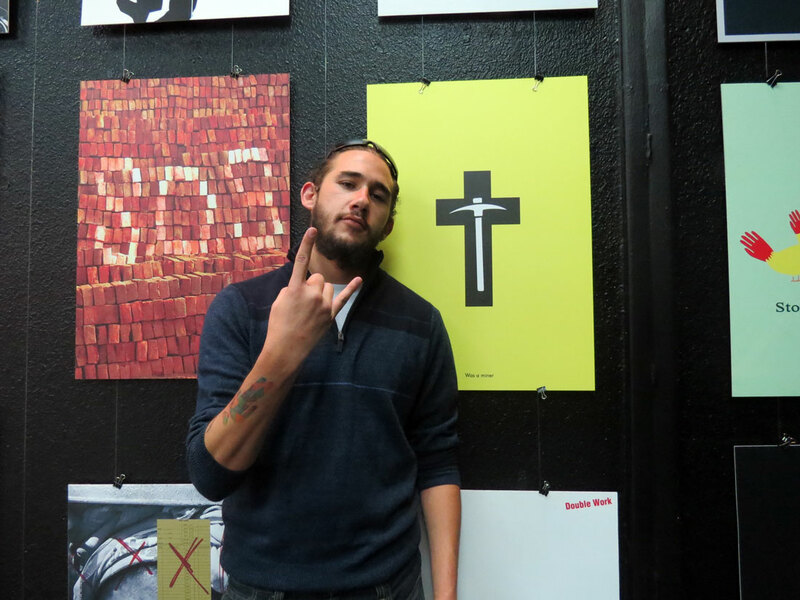 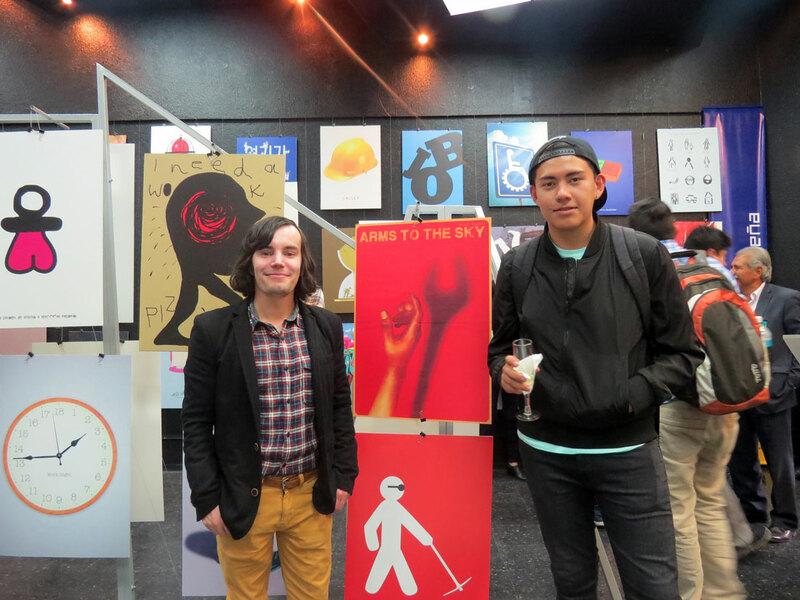 Also thanks to the team at La Metro for arranging the exhibition and for letting us use their awesome facilities.